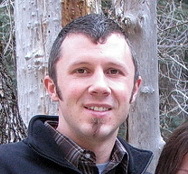 Mike Tharp is a 2002 graduate of Frontier School of the Bible. 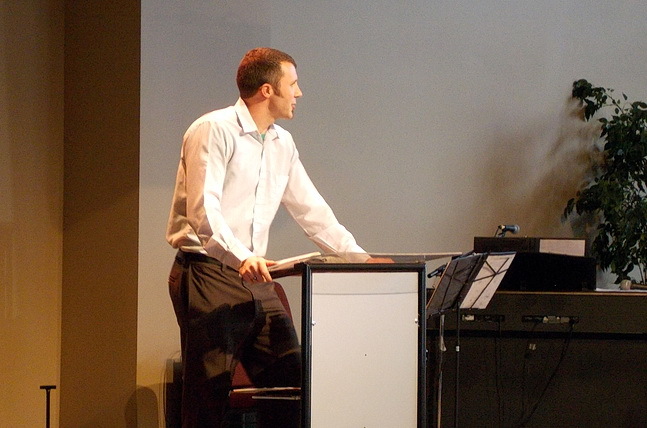 After graduation and ordination he began serving as pastor of Fellowship Bible Church (FBC) in Lindon, Utah (located about 30 minutes south of Salt Lake City). Fellowship Bible Church is a TBM graduate church which was planted by TBM Missionaries Bill & Gloria Bagley and later pastored by their son, Bill Bagley, Jr. until Mike became the pastor. He served there until August of 2014 when he was called to be the pastor of Rocky Mountain Bible Church in Frisco, Colorado. Mike grew up in Dillon, Colorado and attended the very missions and church-planting minded Rocky Mountain Bible Church (RMBC) in Frisco. 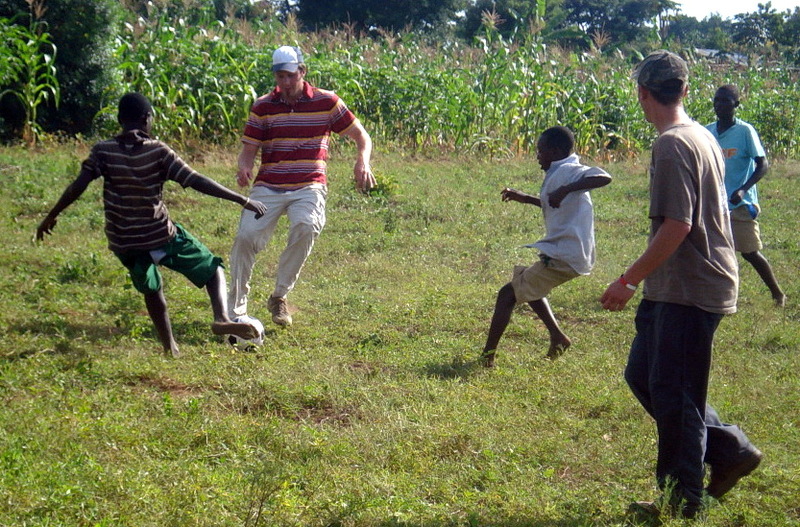 He was exposed to missions work in junior high school and has continued being involved in national and international missions work ever since. He also became aware of TBM while at RMBC as its home office was there from 1999 to 2009. Having pastored FBC and now pastoring RMBC with their close ties to TBM, he has a good knowledge of their involvement in church planting efforts in the United States and other parts of the world. 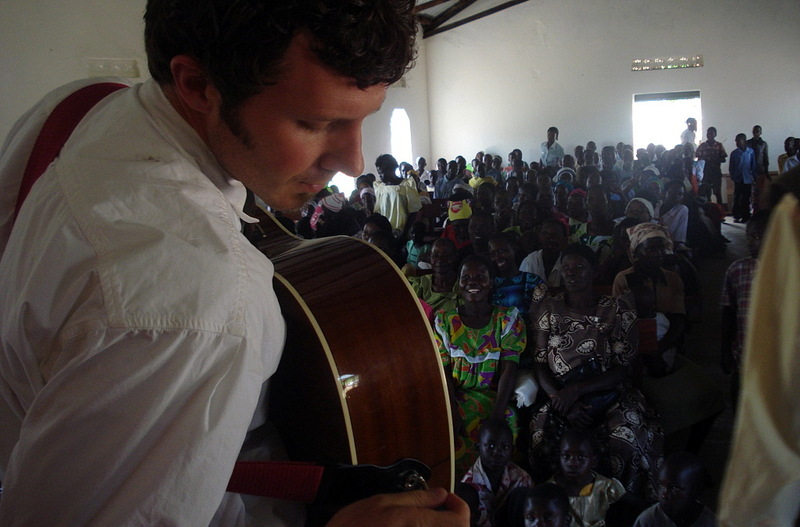 Through the years, Mike has been involved in numerous short-term mission trips to Mexico, Uganda, Albania, and Peru as well as in many areas of the U.S.
Mike met and married Livia while attending Frontier School of the Bible. They have a growing family with five children—Shepherd, Silas, Noel, River and Haven. They are an active family enjoying many outdoor sports activities. Mike also enjoys archery, fishing, and weight training.